After a great sports weekend, it’s a great idea to have a delicious plate, but it has to be easy to prepare so you don’t spent hours at the kitchen. Avocado fries are super easy to make and when it is warm avocado gives this wonderful creamy flavored butter. Awesome! Tip: Squeeze fresh lemon over them before serving. 3 bowls establish an assembly line. A bowl with the flour, salt, pepper and chili powder combined. In second bowl with the beaten egg. The third bowl of crispy breadcrumbs. Place avocado slices in the flour mixture and cover lightly. Next dip in egg and then bread crumbs to cover. (Note, your hands will be a disaster). Place avocado slices on a rack in a baking tray and bake for about 20 minutes or until golden brown. Remove from oven and squeeze fresh lemon over avocado crispy fries. Please share your pictures once you serve this. Though guacamole and chips are great as a snack, I’d like to share with you some alternative recipes to enjoy with family and friends. 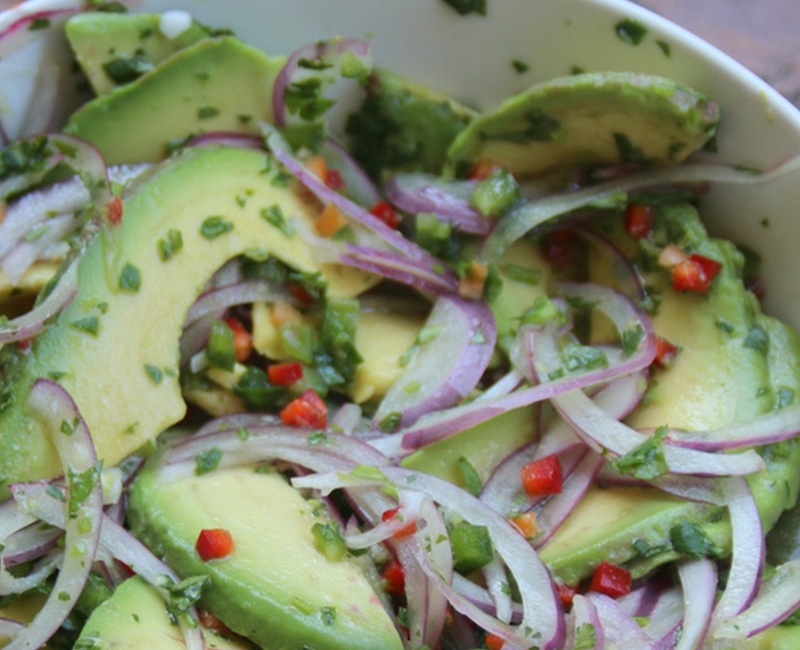 This one is a very simple yet healthy and delicious recipe that won’t let you miss the traditional guacamole and chips. Toast bread until light golden brown and crispy. Smash avocado with a fork and divide among bread slices. Top with crumbled goat cheese. 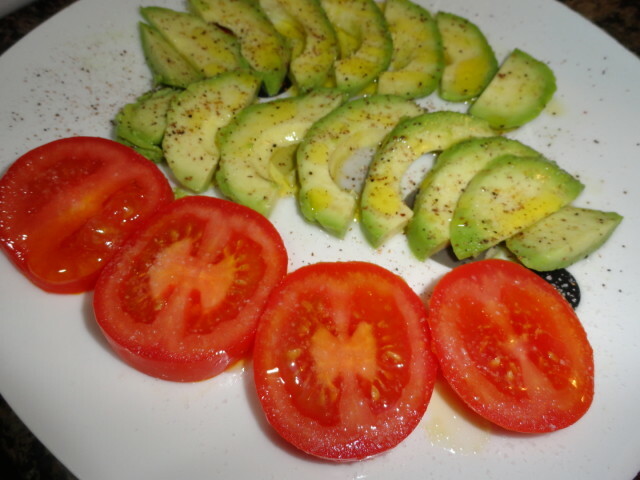 Drizzle with avocado oil (you can replace it with olive oil), then sprinkle with pepper flakes and sea salt to taste.